How do you feel about local police departments using drones? 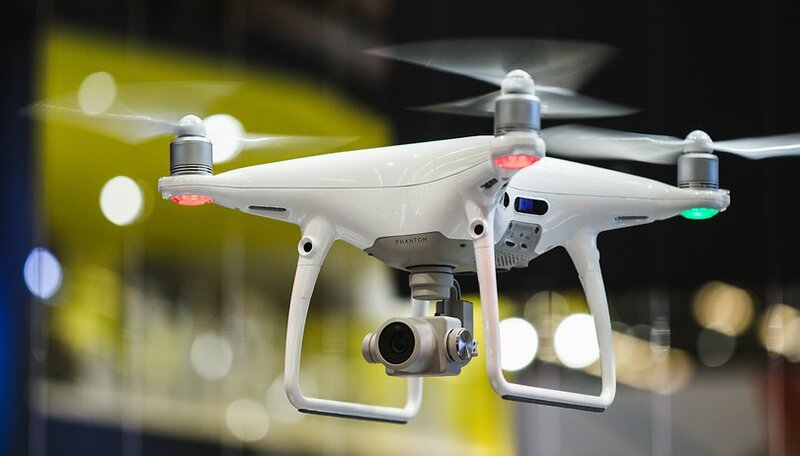 On June 5, DJI partnered with Axon, bringing together the famous drone manufacturer with a firm that sells tasers and body cameras to police departments around the US. Now, drones could be coming to a local police department near you. How would you feel about being surveilled by drones and AI systems belonging to the police? DJI Mavic Air: could this be the definitive drone? There are a ton of opportunities for police forces to use drones in creative ways to protect people and save lives. In areas where the police force is stretched a bit thin, drones could help monitor and keep neighborhoods safer, analyze crowds to make sure events don't get too rowdy or to search for victims after a natural disaster. But, there are also very serious potential drawbacks to consider. There are a lot of reasons why police departments using drone surveillance sounds like a bad idea. First and foremost, there's no transparency around Axon's proprietary AI, so the public has no idea how accurate or unbiased it is. With AI, you get out what you put in, and if your predictive policing data is biased against minorities, that pattern will continue. And if you thought mere drone surveillance was unsettling, here's another chilling fact: In 2015, North Dakota became the first state to legalize police use of drones armed with tasers and tear gas. How do you feel about police departments using drones? Thanks for participating. Let us know your thoughts in the comments! As long as drone video footage is treated under the same laws as bodycam video footage, then this will be a big benefit for the public and the police both. As for the North Dakota drones, we already let the SWAT and other teams use non-flying drones to disarm bombs, I think anything that starts to expand the police's ability (and willingness) to use non-lethal methods is a logical next step.